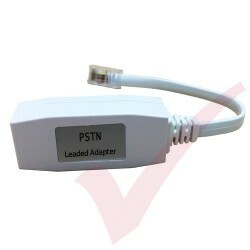 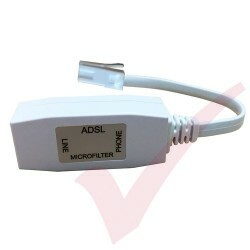 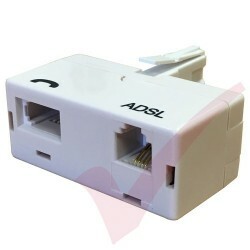 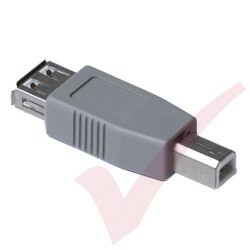 AV, USB & Telecom Products There are 127 products. 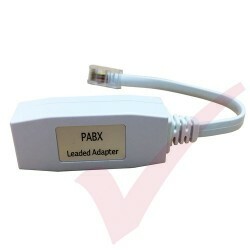 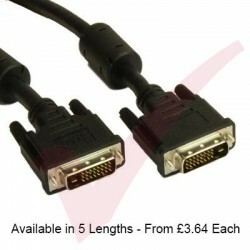 Video Graphic Array (VGA) or Super Video Graphic Array (SVGA) cables are used to connect AV (Audio Visual) equipment such as projectors and PC's to monitors. 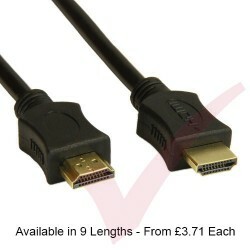 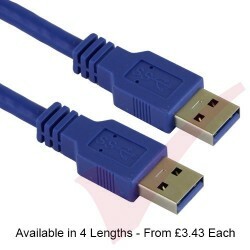 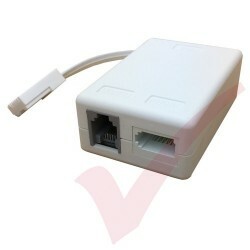 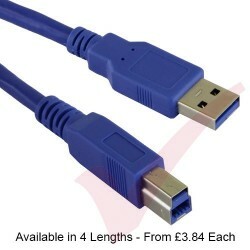 Digital Visual Interface (DVI) cables are used to transmit visual data from older PC's to monitors. 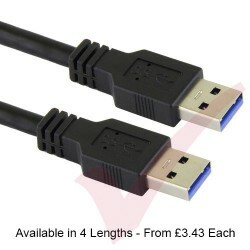 These have been superseded by HDMI connections and cables on new devices. 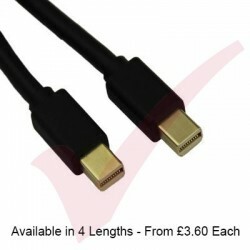 Our range of audio cables include 3.5mm stereo jacks & RCA are ideal for connecting AV equipment. 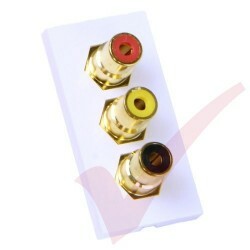 There gold coated contacts provide high quality sound reproduction. 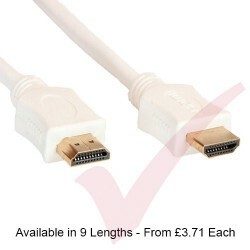 Our range of adaptors & convertors allow connection of Audio Visual (AV) devices using an array of connections such as HDMI, USB, DisplayPort, DVI & VGA. 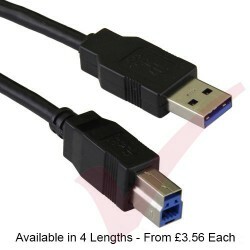 Designed to fit standard wall mounted back boxes our modules allow for AV cables such as USB, VGA, HDMI & Audio to be terminated. 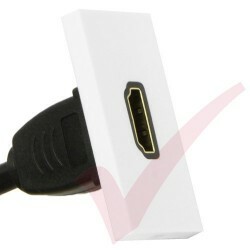 50mm x 25mm clip in Module HDMI Module With Pigtail Compatible with Excel single and double faceplates and back boxes. 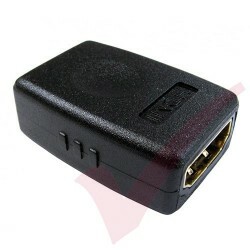 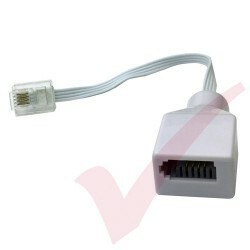 HDMI 19 Pin Female to HDMI Female coupler for connecting two Male HDMI cables together. 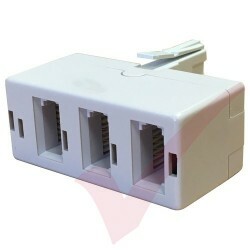 Can also be used as a Male to Female gender changer. 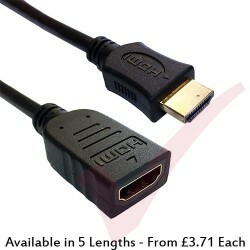 HDMI (High Definition Multimedia Interface) is a specification that combines video and audio into a single digital interface for use with DVD players, digital television (DTV) players, set-top boxes, and other audio-visual devices. 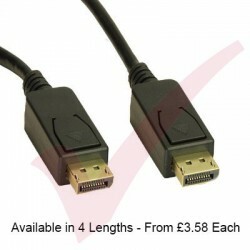 HDMI supports standard, enhanced, or high-definition video plus standard to multi-channel surround-sound audio. 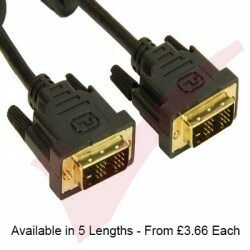 50mm x 25mm clip in Module 3x RCA Moduler Coupler, Red, Yellow & Black Compatible with Excel single and double faceplates and back boxes.